and still wind up celebrating on the following Sunday? 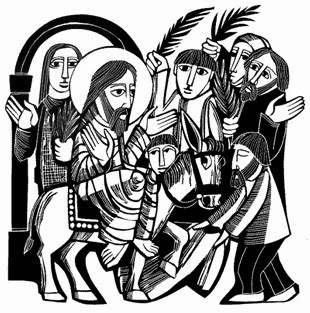 Let's begin a conversation about it... Join us at St. Alban's Episcopal Church this Palm Sunday, Holy Week and Easter! Tenebrae symbolizes the growing darkness as we move toward Good Friday and the return of the light at Easter. This is the Church’s ancient first celebration of Easter. Come and experience this wonderful liturgy. St. Thomas’ will join us! 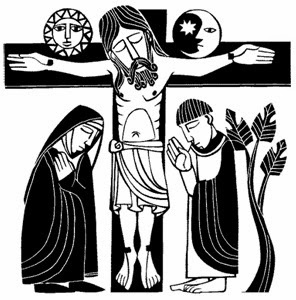 Dia de Pascua La Santa Eucaristia – 5:00 p.m.